If your business website attracts lots of traffic and you are not able to manage or control the applications on your web server the way you want, the best way to deal with the problem is to use Linux VPS hosting. If your business is growing fast enough and shared hosting is not something that you can do with anymore, making the transition to VPS hosting is the right move. Virtual Private Server offers more scalability and flexibility and is considered a combination of the key features shared and dedicated hosting. You can get the best of both worlds at a very affordable price. You just have to ensure that you choose a reputable Linux VPS hosting provider to do business with. Linux VPS hosting system is preferred by most businesses that are on the upswing in terms of traffic and sales because it is fully customizable. Besides, the system’s features can be upgraded effortlessly and at any time to keep pace with the growth of your website. You also get full root access which allows you to remain in full control of operations. You also get the freedom to install advanced software that you need for your convenience. VPS hosting is the best way to enjoy the functionality of a dedicated server but without the high costs. With Linux VPS hosting solution, you can host unlimited domains and get to choose from numerous operation system templates. The system is powered by the latest Quad/Hexa core Intel CPU. Top performance of your website and critical applications are guaranteed as the service assures 99.9 percent uptime. These are not merely claims. If the uptime drops below what is claimed and guaranteed, you can get your money back. Any problem is tackled at a superfast pace with the 24/7 support by a dedicated tech team that reputed service providers always offer their clients. When you choose Linux VPS server hosting, you can be sure that your website is always up and running smoothly. Downtimes will be history and your visitors will be able to browse through the website easily without experiencing any hitches. Leading providers offer highly valuable add-ons such as Plesk and control panels. They include the most popular Linux features to ensure better management of websites hosted on the server. Top server hosting services offer a host of Linux VPS plans to choose from. They can be completely customized to match the specific hosting demands of your business. Moreover, they can be upgraded easily as your website grows and attracts more traffic. 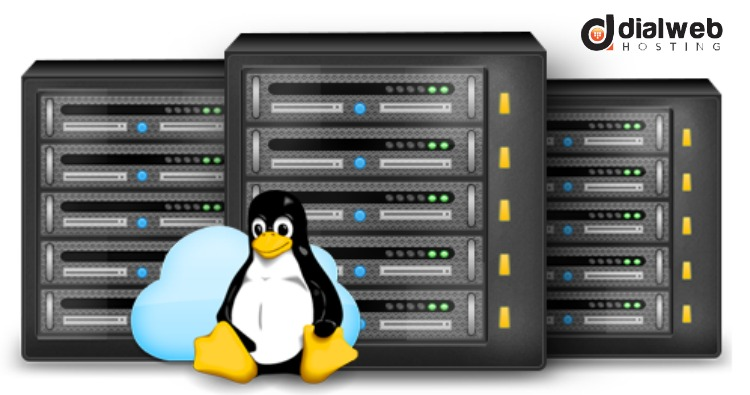 Linux VPS hosting is a great way to start for small organizations. It provides you the ability to scale up very quickly, effortlessly and affordably.